We are all aware that loud music can cause hearing damage, but how does it work and what can you do about it? Noise Induced Hearing Loss (NIHL) is caused when your ears receive an excess dose of sound. A Sound Dose is defined as the average sound level you receive over a given period. This average is dependent on the type of sound you are listening to. For example, Speech and Classical music are “peaky” by nature and have lower average levels, but Rock or Dance music have much higher average levels. Rock or Dance Music will deliver a dose to your ears in a shorter time, but if you listen to Speech for a longer period, your ears can still get the same dose of sound energy. The damage from an excess Sound Dose is comparable to many other factors that affect us, such as sunburn. If you were to spend 1 hour in the sunshine of Spain unprotected, you might expect to get some sunburn. To get the same amount of sunburn in England, you would need to spend several hours outside. This is because the sun is more intense in Spain, however, the resulting damage is still the same. The EU Noise at Work (NaW) regulations offer a number of guideline “Dose” levels, which you should not exceed if you want to avoid NIHL. If you are exposed to an average level of 85dBA, you can listen safely for 8 hours in a day – or 40 hours over a week. The time permitted for 88dBA (double the level) is 4 hours, 91dB is 2 hours, 94dB is 1 hour and so on. How to Protect your Hearing? 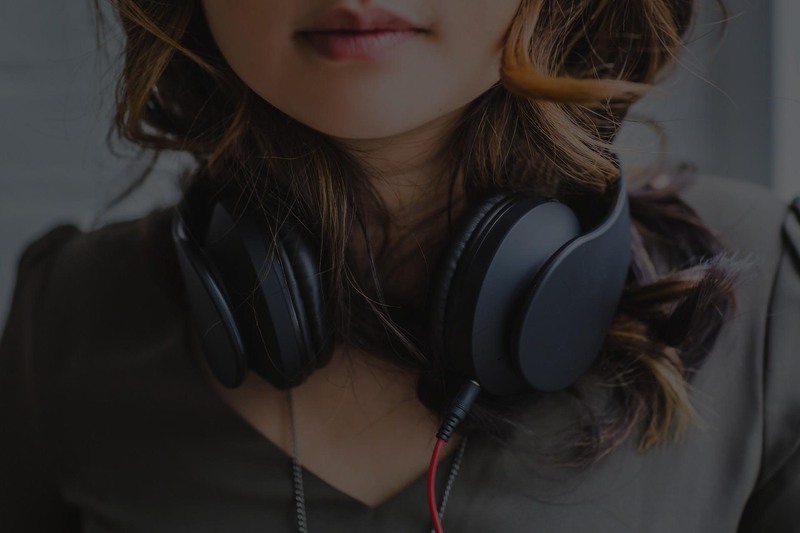 There are two areas where your hearing is most at risk: Acoustically – ambient noise from the world around you; riding tube trains, noisy traffic, going to sporting events, gigs and clubs etc, and Electronically – reproduced sound you are listening to on headphones and earpieces. Recent years have seen the development of technologies that can help to protect hearing against loud ambient noise. The simplest and most affordable is the use of foam or wax earplugs. These are readily available from high street shops and builders suppliers. They will definitely help to isolate you from ambient noise, but they will also isolate you from ALL noise, so the million pound PA system at the stadium gig will sound like you are listening through a pillow – muffled and indistinct (much like the NIHL we are trying to avoid). These are generic or custom moulded earplugs that have a diaphragm which attenuates all frequencies fairly evenly thus acting like a “pair of sunglasses” for the ears. They are available in a range of attenuation values. They work really well, although they will take some getting used to, as things do sound different when your ears are not being overloaded. Persevere and you’ll realise that the reason they sound different is that you can hear everything much better. They are a good solution for rehearsing as they are comfortable to wear for long periods, and more and more orchestral players are using them these days. 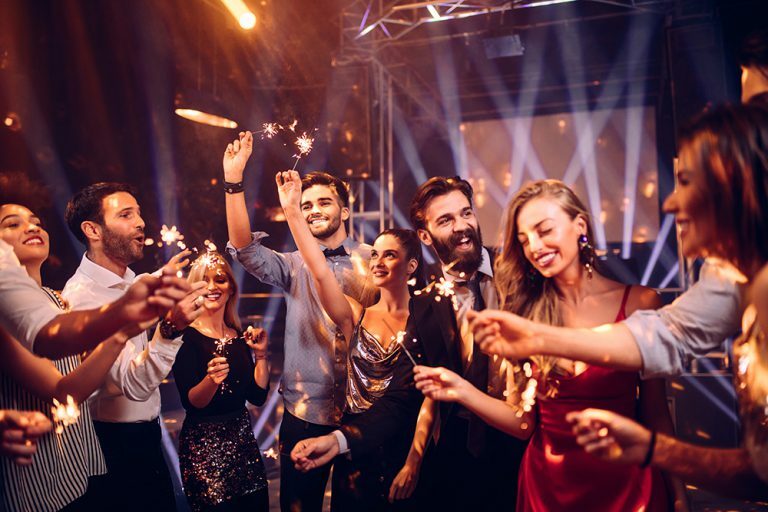 You really have no control over sound levels when you go to gigs and nightclubs, so either restrict your time in the loud areas, or wear your hearing attenuators (ideally, do both). If the sound level is over 94dB, which is common, you’ll only have an hour of exposure before you risk damage and that’s not taking into account any other high level sound you have been exposed to that day. If we look at your reproduced sound listening, the situation is both simpler and more complicated. After all, you’re only listening to reproduced sound when you’ve got your earpieces on so, to reduce the dose, you can simply remove the headphones for a while. This is obviously not practical, so the only other way is to adjust the level. There is currently no way to accurately measure the sound level from headphones and earpieces outside of a laboratory, and every make and model of headphones will produce a different sound level in your ear for a given signal level. This means that setting an arbitrary maximum level (as most Smartphones now do) is not necessarily the best approach. That’s why at LimitEar®, we’ve developed a range of hearing protection devices to help you accurately monitor the sound levels you receive whilst using headphones. Our HDM® Pro device calculates your average sound dose and can automatically adjust the volume to safe levels, preventing you from going over your own limit. If you do much of your listening using a Smartphone, you should consider installing our app HearAngel® which applies the patented algorithms from HDM® Pro to safeguard your hearing when connected to a smartphone. Do not hesitate to get in touch if you have any questions about hearing loss and hearing protection.